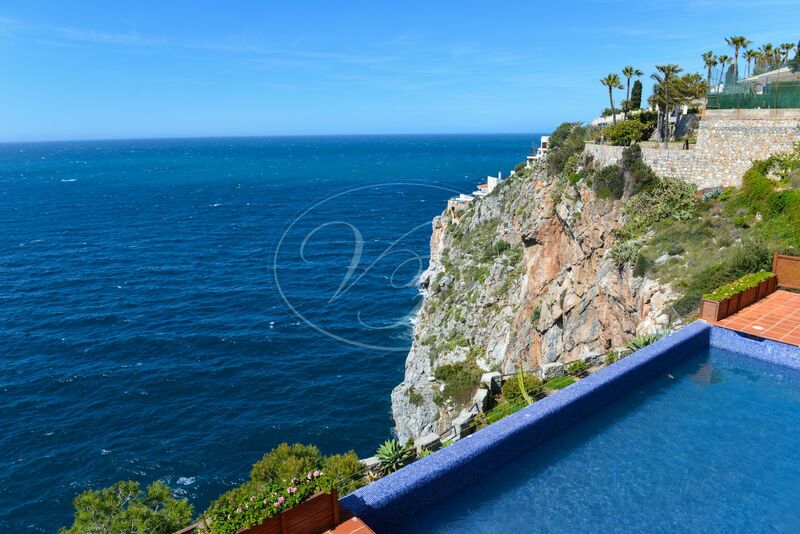 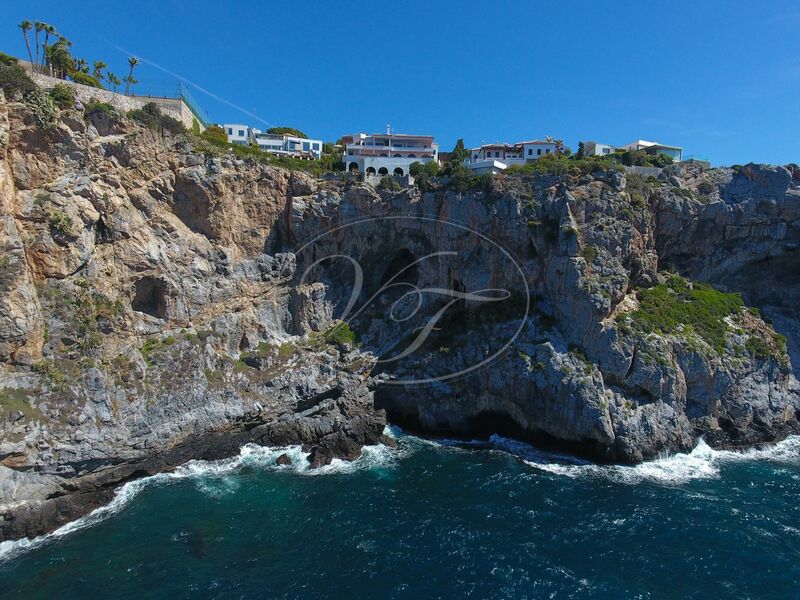 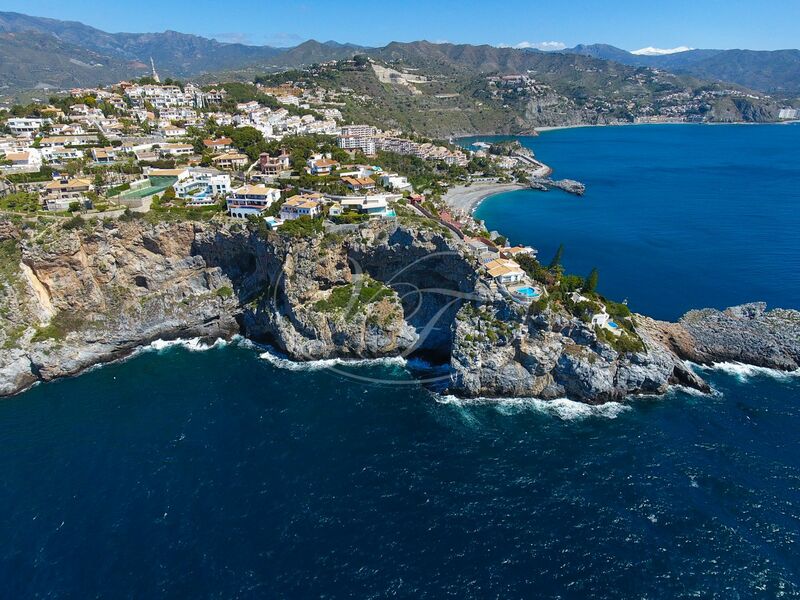 Unique luxury Villa on a solid beautiful cliff in La Punta de la Mona, La Herradura, Andalusia, on the coast of Granada, the Costa Tropical, Andalusia. 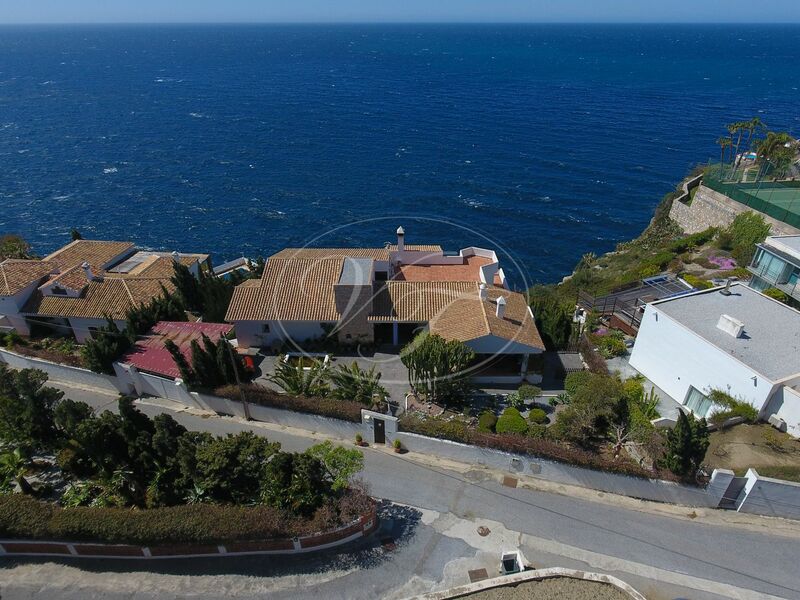 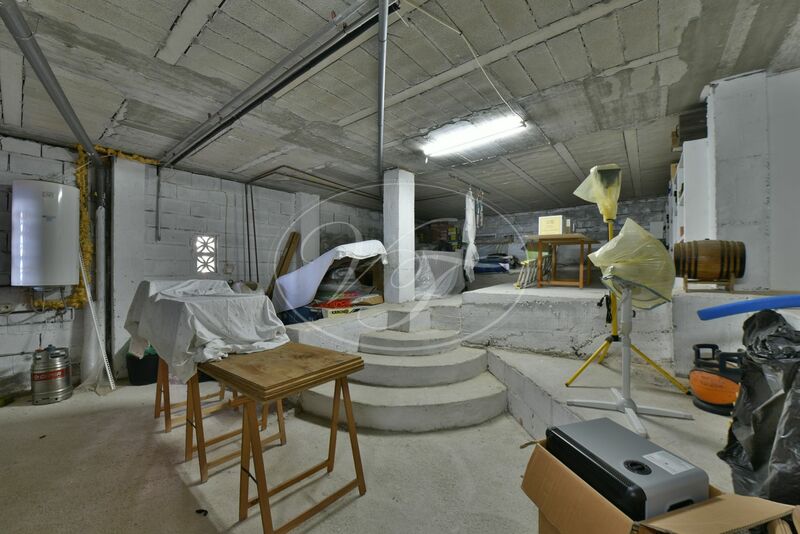 Approximately 1300 m2 of the plot, where the house is sited, is 50m above sea level, while the rest, around 500m, which is protected, is at sea level. 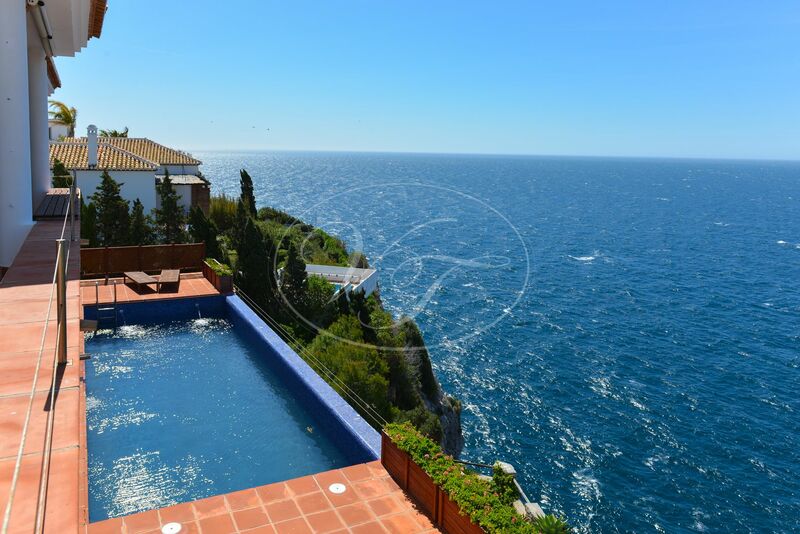 This part you can reach by boat. 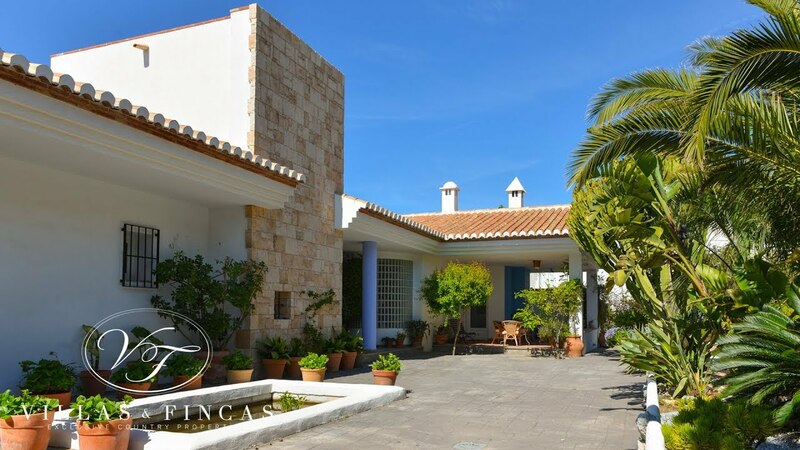 The house has an entrance patio, with a covered parking, a small pond, a tropical garden, and an outdoor gazebo. 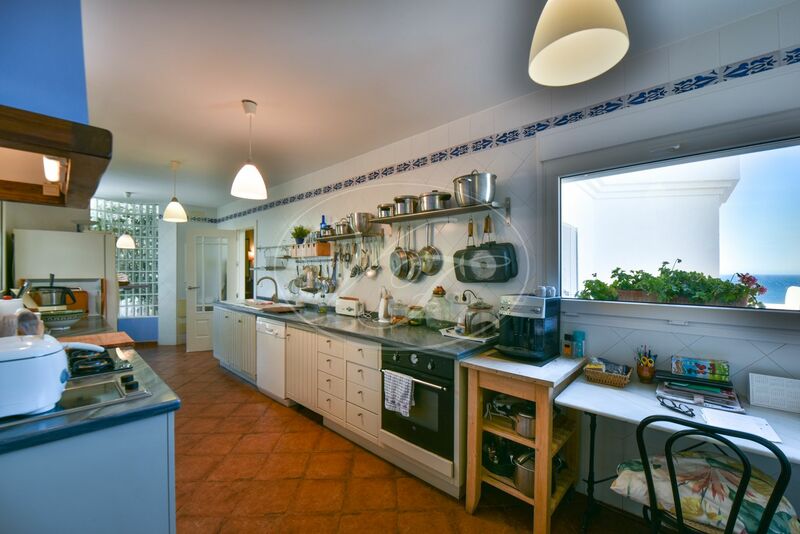 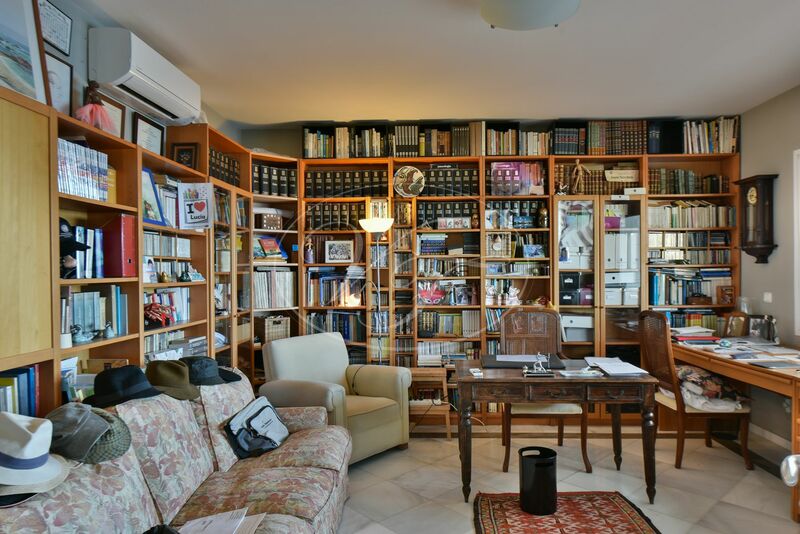 The villa contains a fully fitted kitchen with access to an exterior barbecue terrace, a large living room with fireplace, a spacious library, terrace and two bedrooms with bathrooms on this floor. 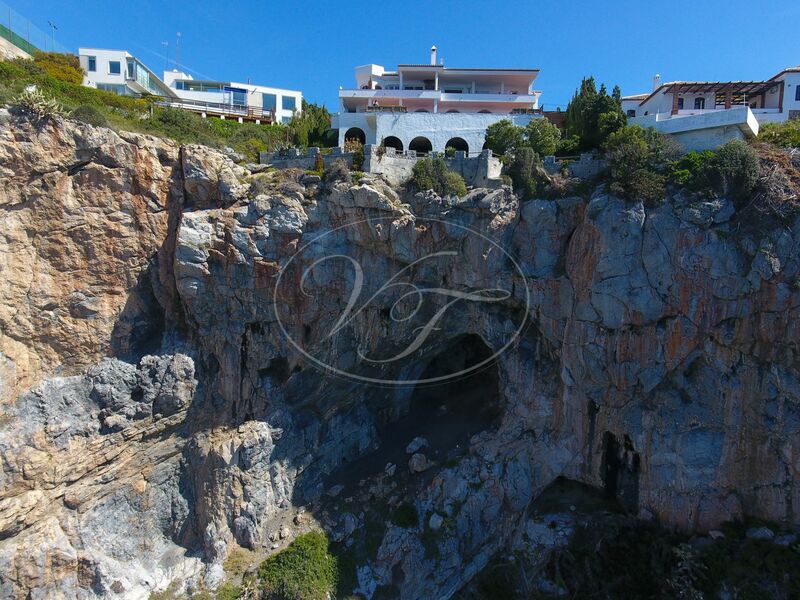 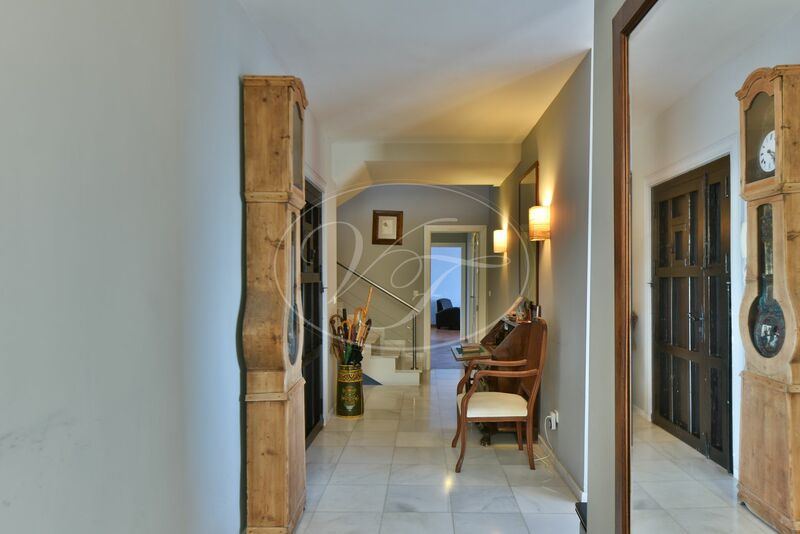 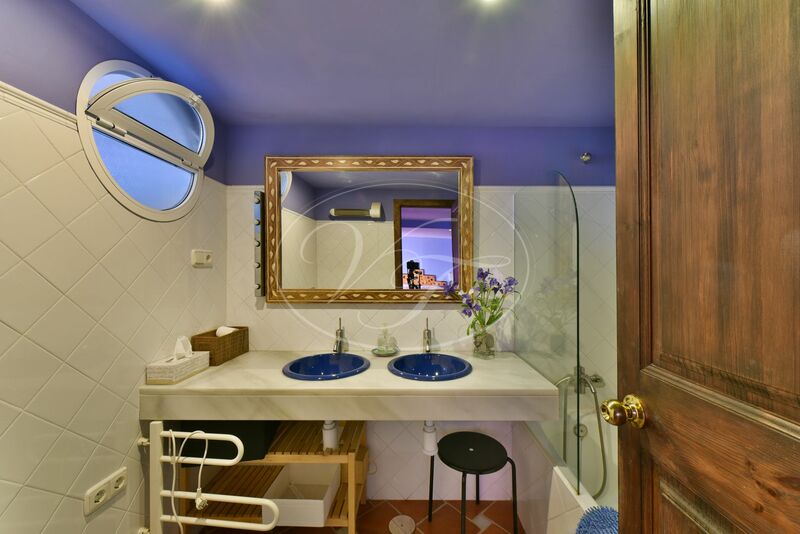 At the lower floor, two more bedrooms with their bathrooms, a very large living room with a separate bar-kitchenette, a large terrace with a salt-water swimming pool of 11m x 4m with lighting, and a spacious utility area which includes a wine cellar carved into the rock. 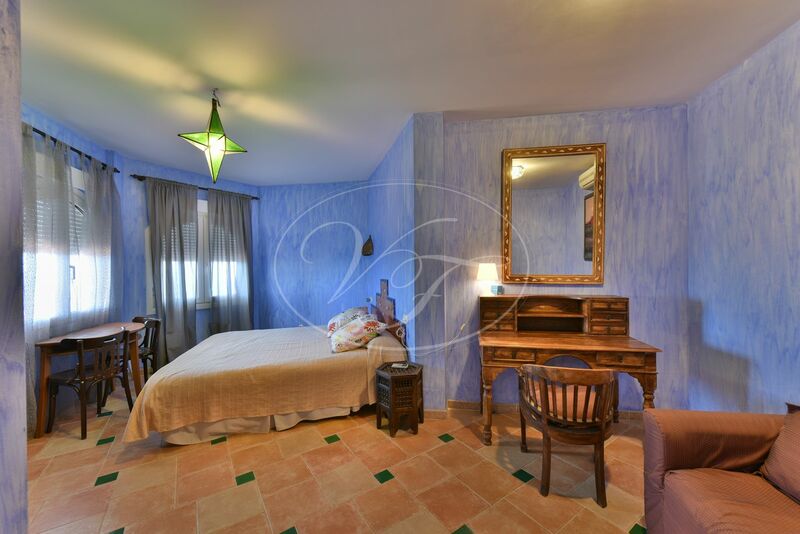 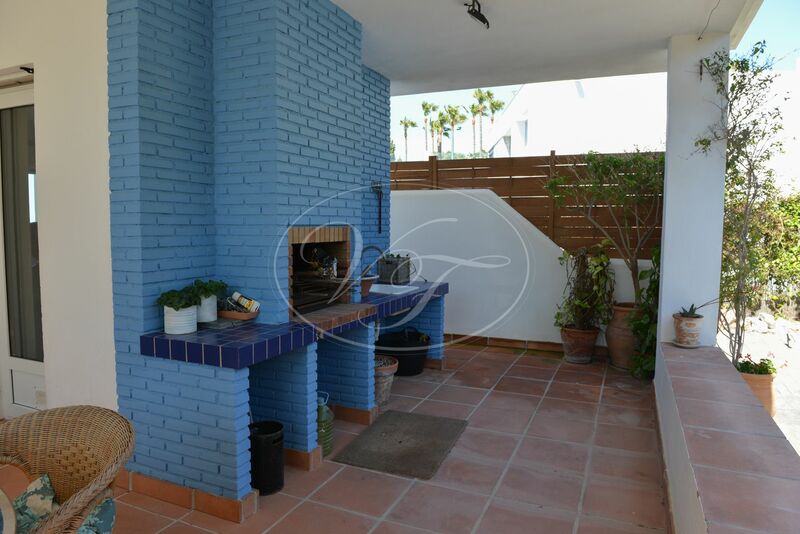 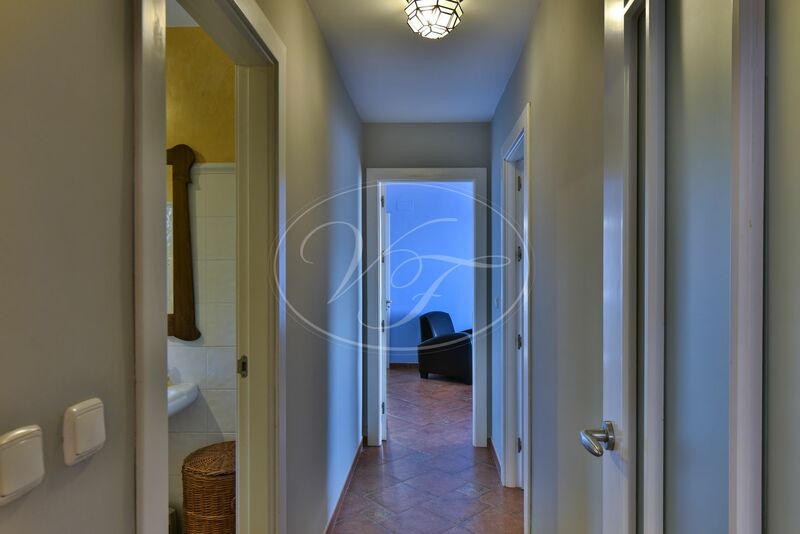 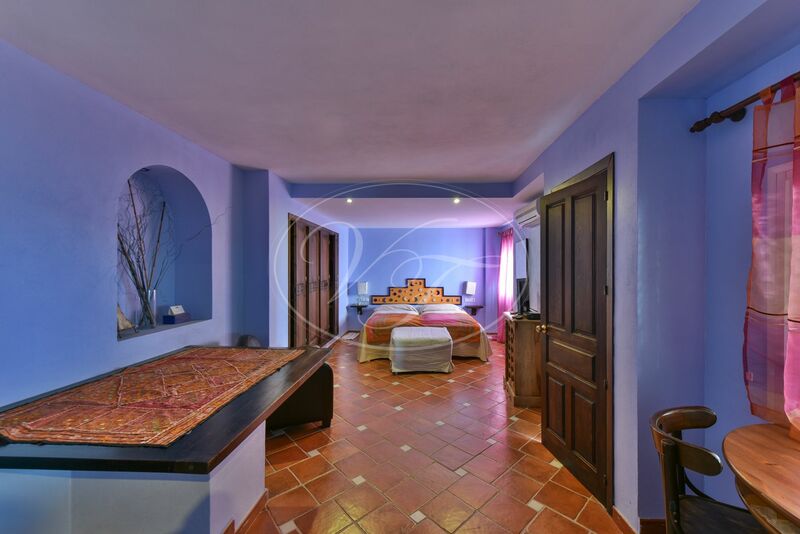 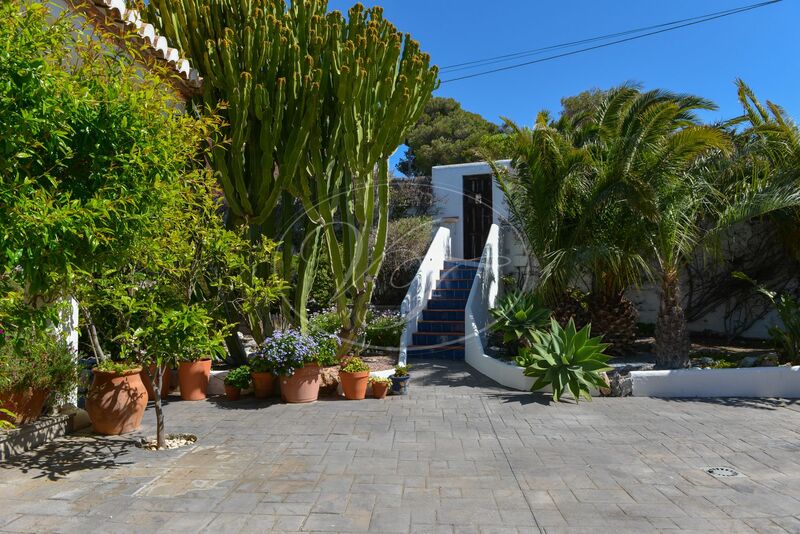 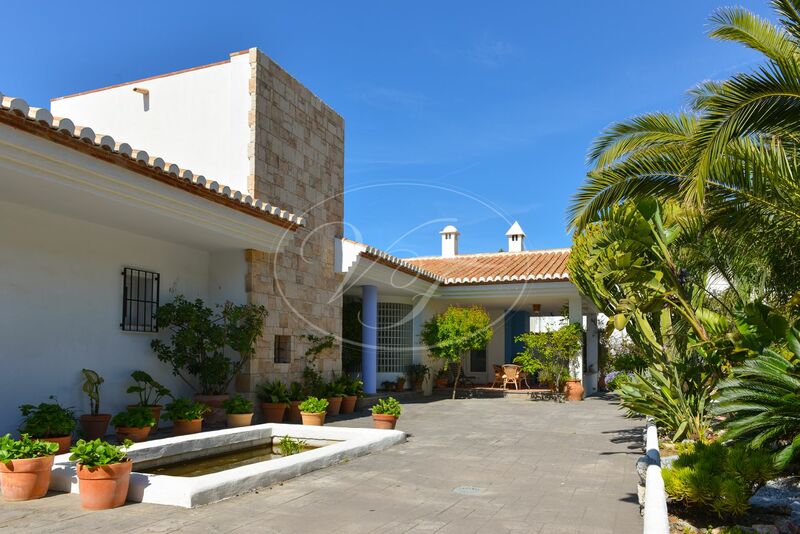 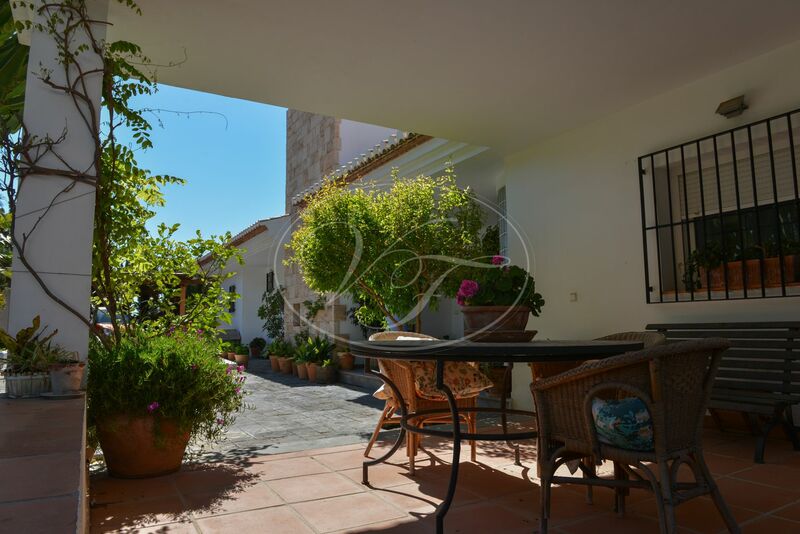 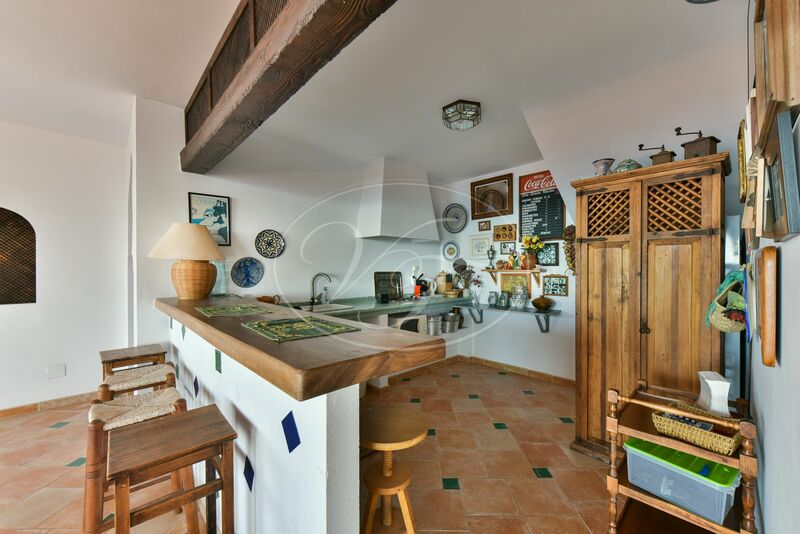 The house is surrounded by lovely gardens and has a rooftop terrace as well, with a laundry room. 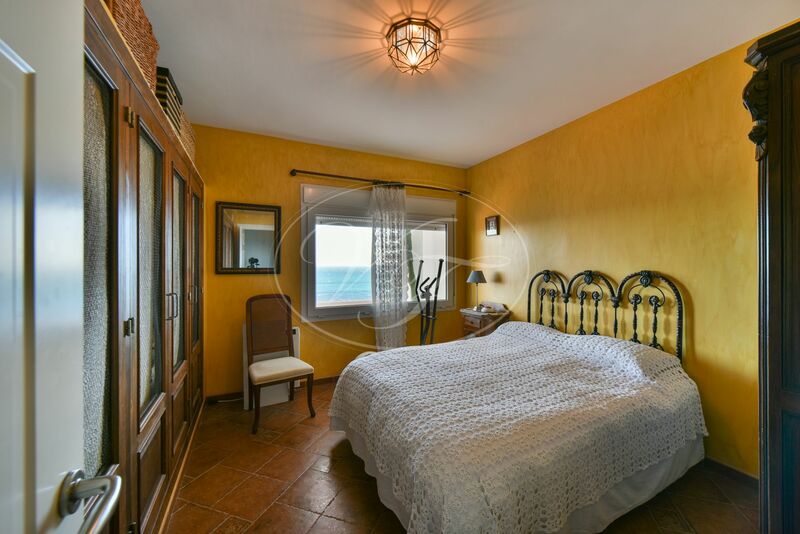 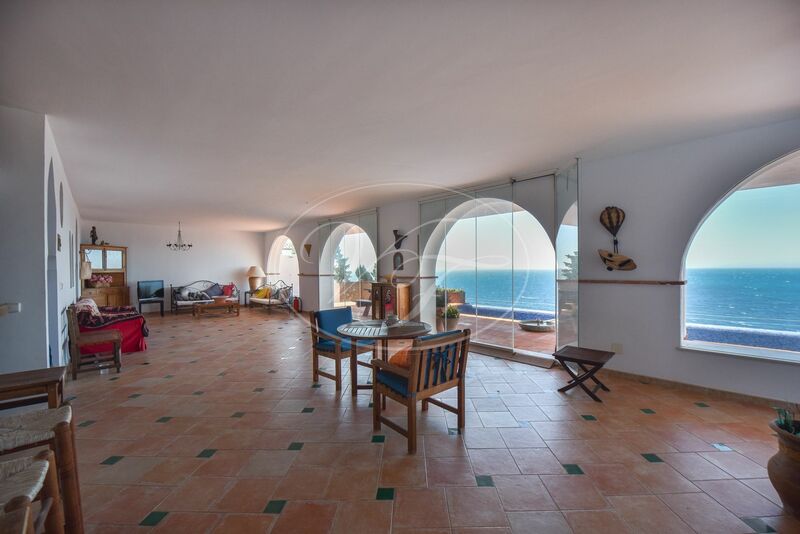 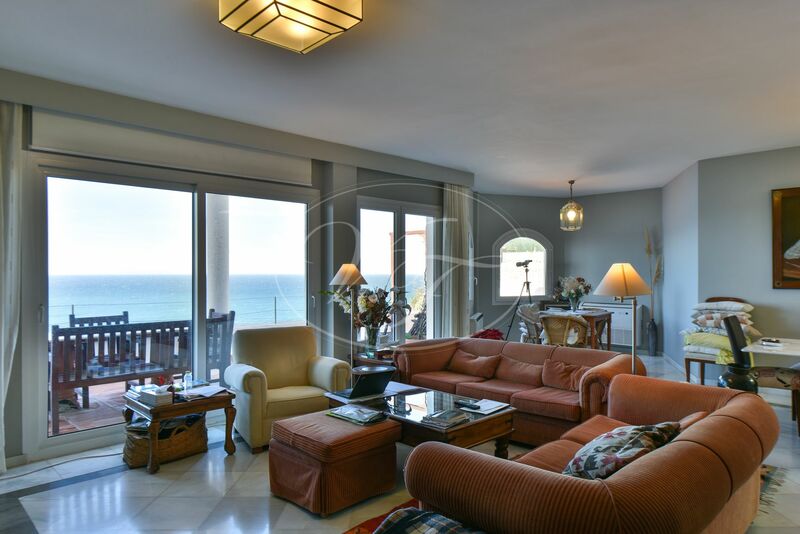 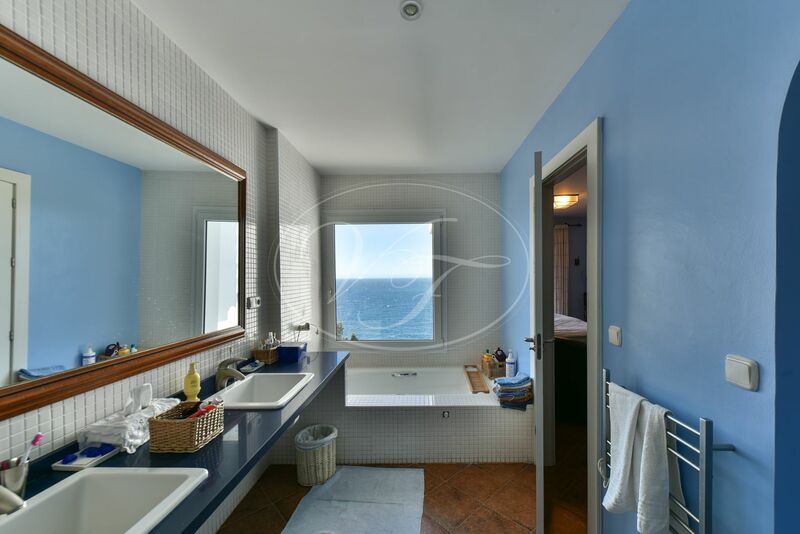 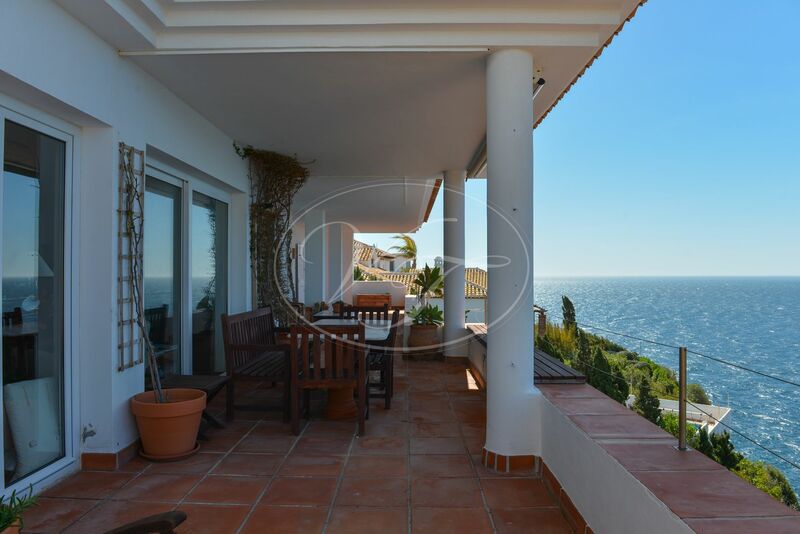 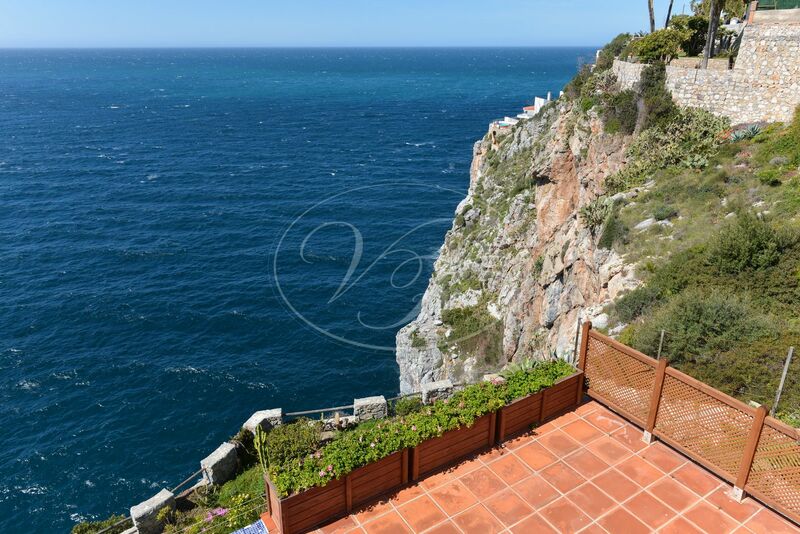 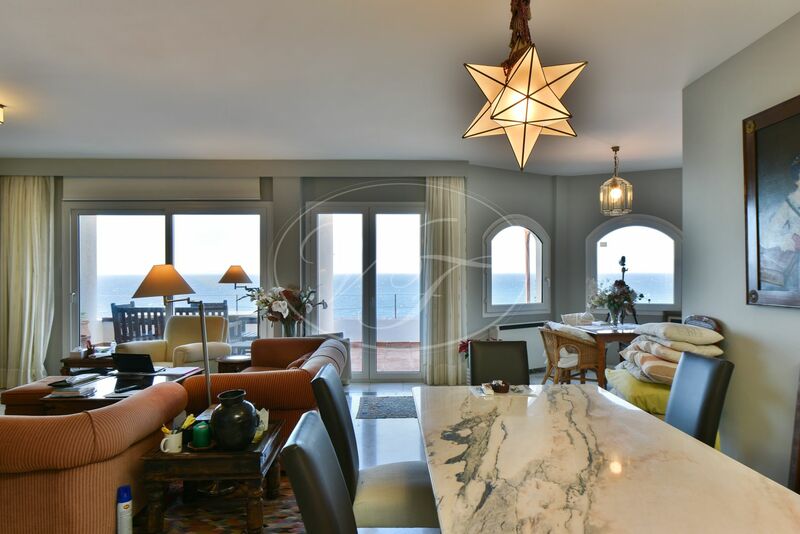 The property is facing the African coast, with a splendid horizon and spectacular views over the sea where you can see dolphins and, occasionally, blue sharks and whales. 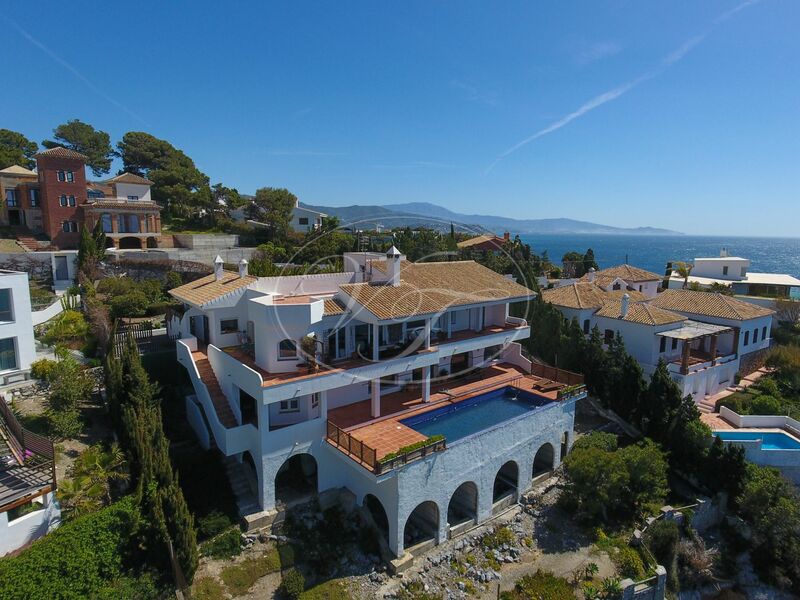 The house enjoys the best year-around local climate in Spain. 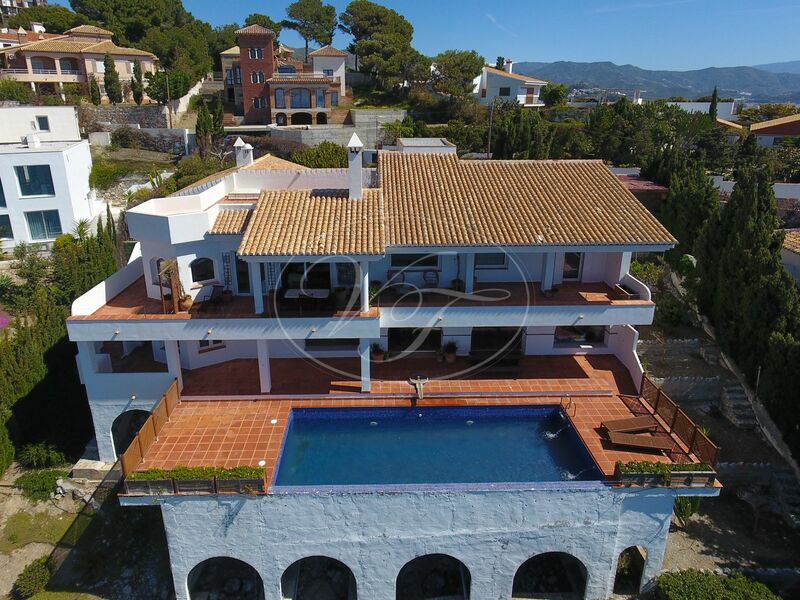 The villa has air conditioning, an alarm system and a video recording system in place. 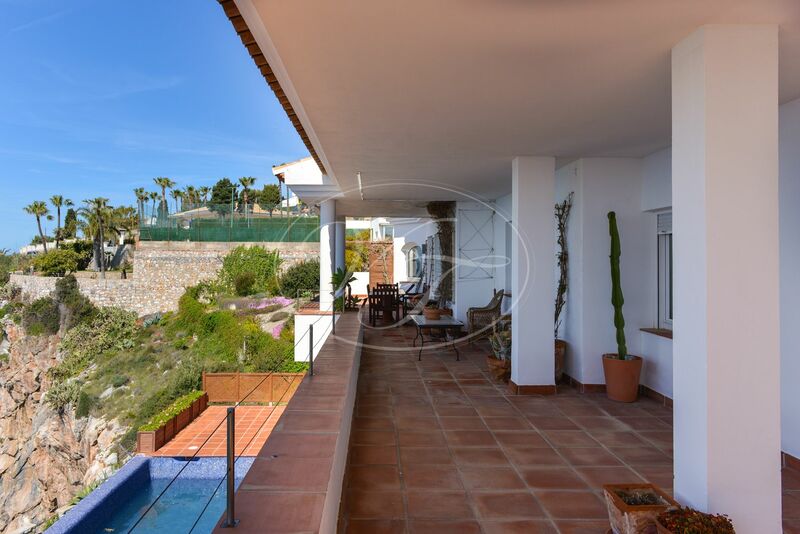 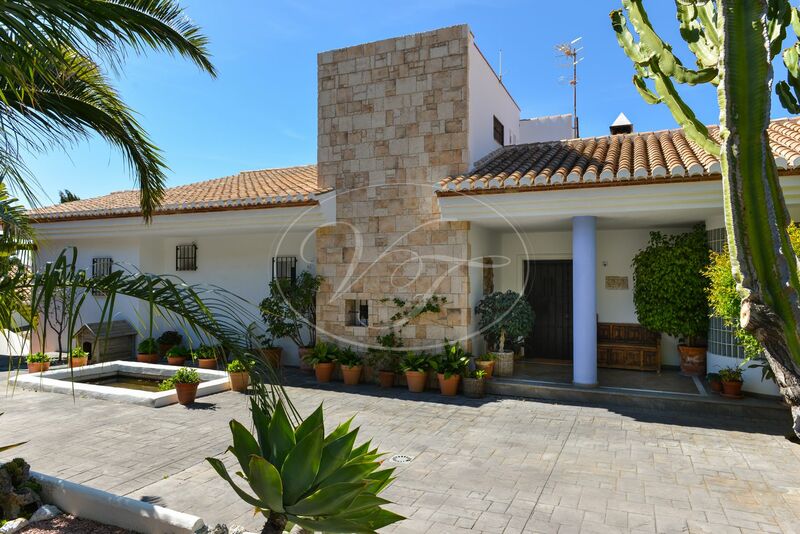 The villa is close to the beaches and town of La Herradura, close to several golf courses, and the harbour, Marina del Este. 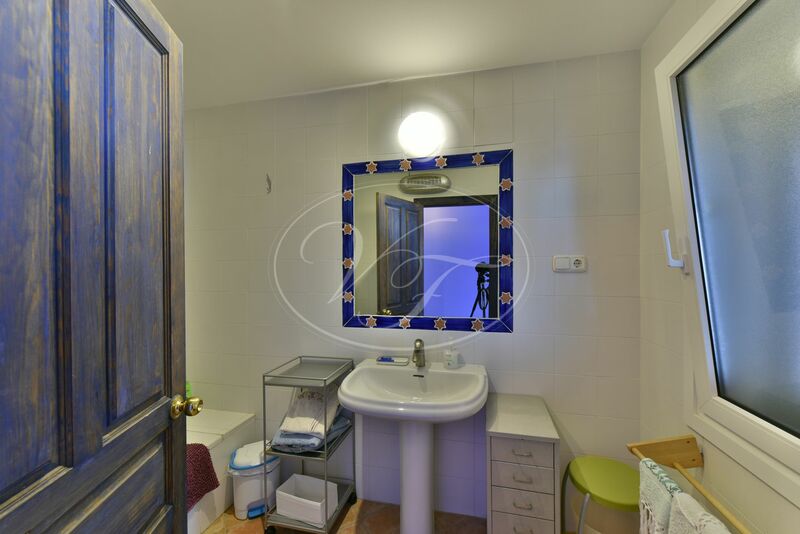 Even skiing in the Sierra Nevada is at easy reach. 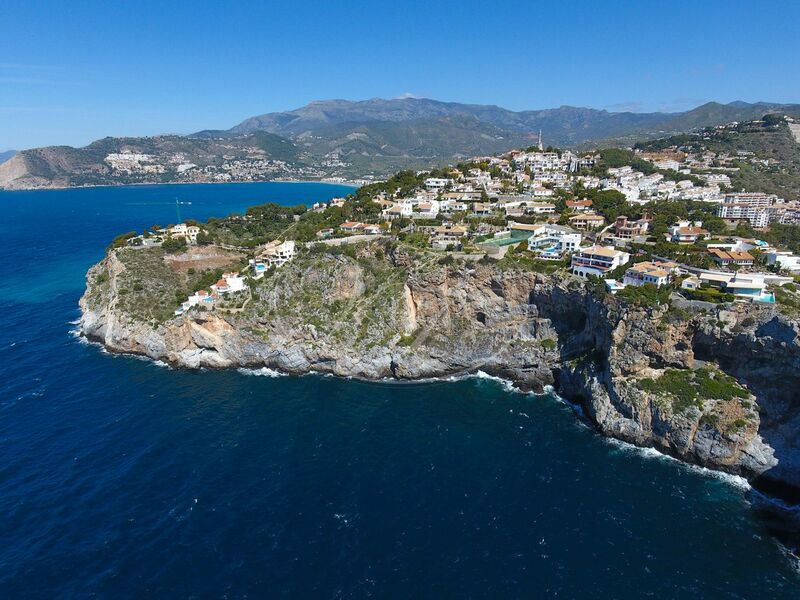 The airports of Malaga and Granada are within an hours drive. 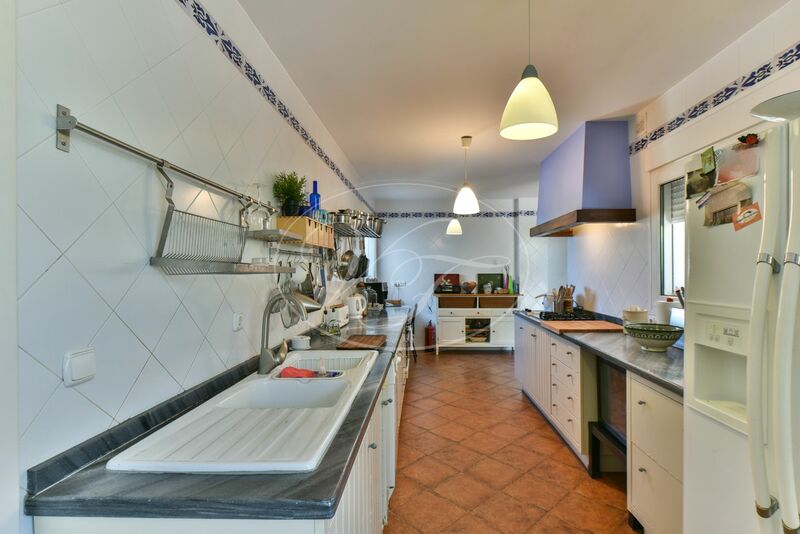 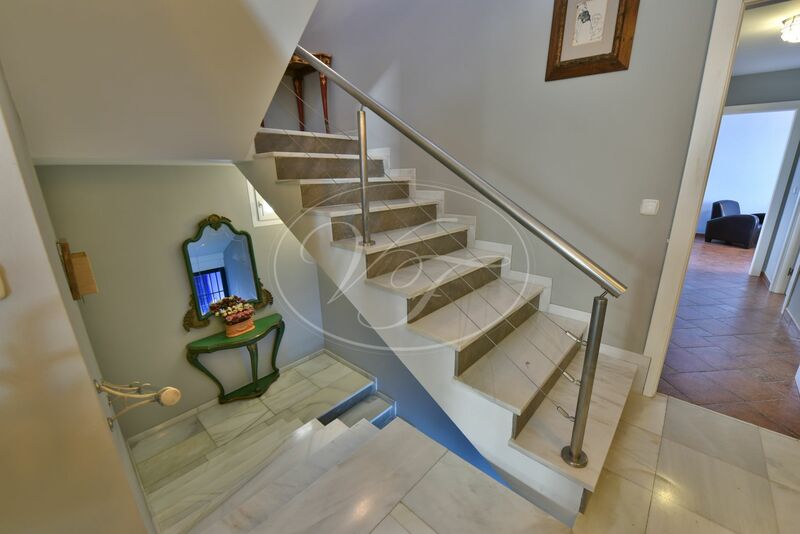 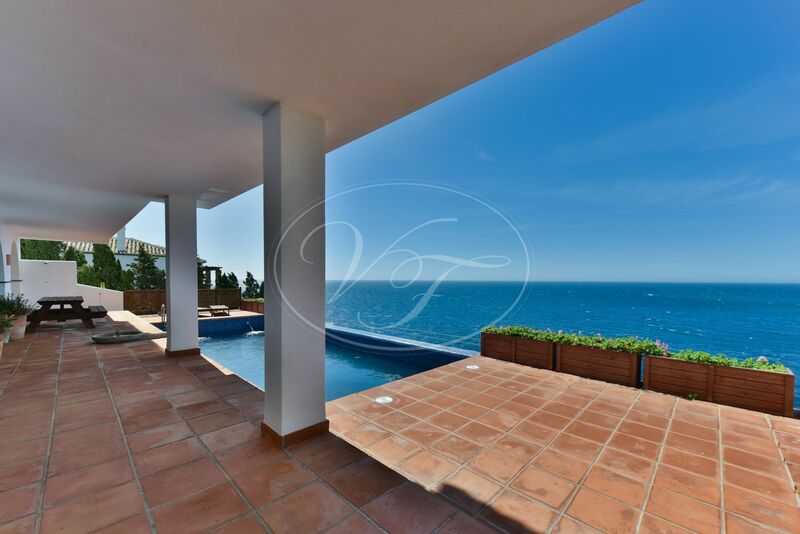 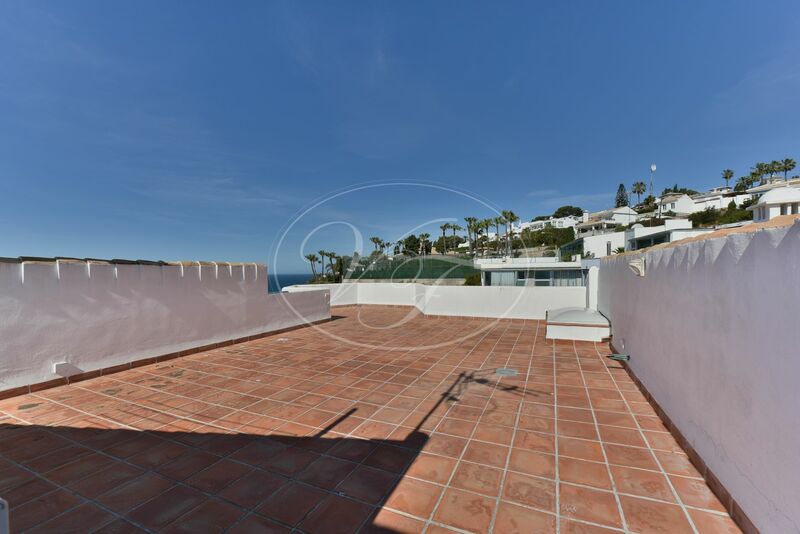 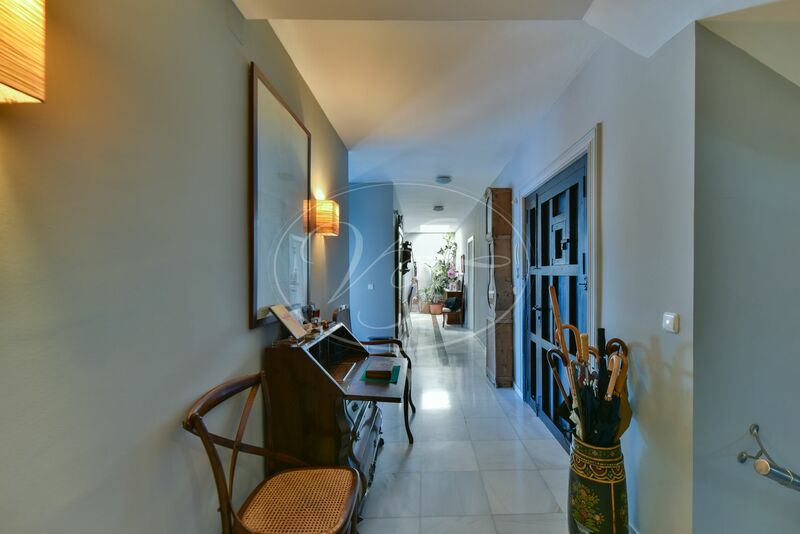 Please, send more information about ref 186-00749P, Villa in La Herradura, Almuñecar or similar properties.